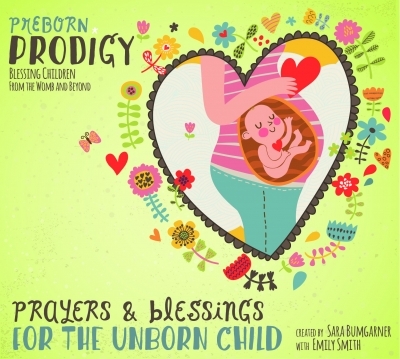 This special album is designed to utilize time in the womb to pray for,impart blessings to, and communicate answers to questions such as: Am I wanted and welcomed? Will I be loved and accepted? Is there a place for me? Who am I? and Why am I here? Will I be cared for and safe? Prayers and Blessings for the Unborn Child also provides scriptural prayers for peace and protection, health and development in the womb, safe labor and delivery, as well as instruction for righteous living. This album covers baby from their conception to their first breath. 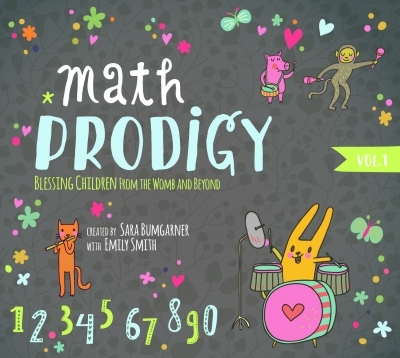 Set to beautiful, soothing music, Preborn Prodigy also delivers messages that all children should know-that you, as their parent, will do everything within your power to nurture, equip, and help them fulfill their destiny.